Super Hot Deals!!! 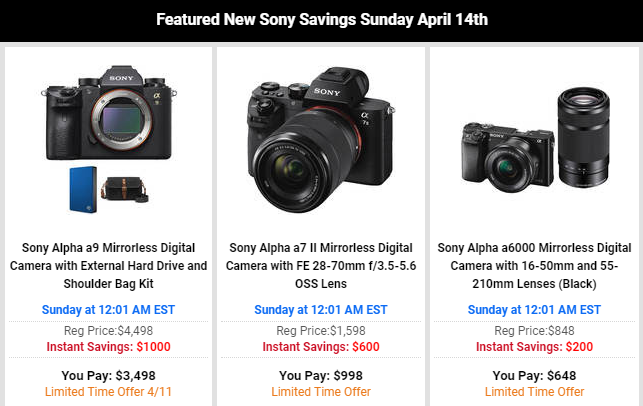 Sony US has just launched the biggest savings on Sony mirrorless cameras and lenses. These deals start on Sunday April 14th at 12:01 AM EST. 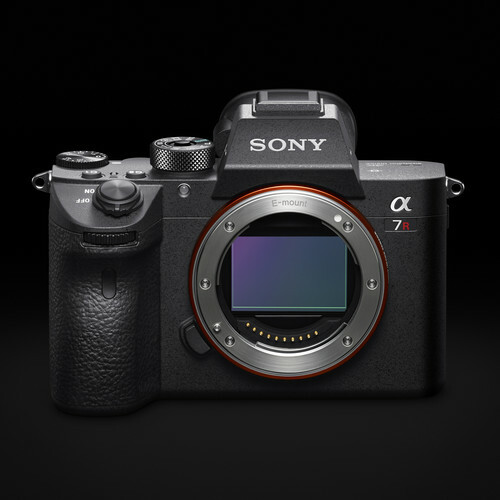 Sony A7 II with lens kit is now only for $998! Super Hot!!! The price of the Sony a7R III mirrorless camera has just dripped again!It is now for only $2,798 at Amazon/ B&H/ Adorama. This is $400 cheaper than the list price. Super Hot!!! 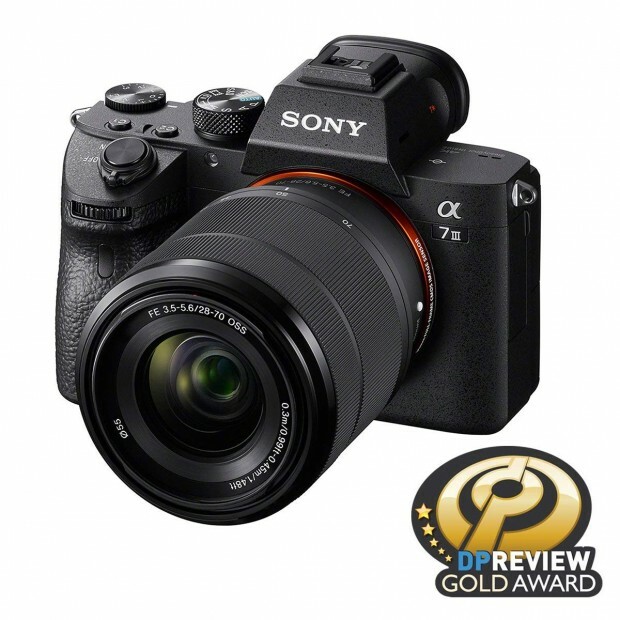 Sony Authorized seller OneCall (99.9% Positive Feedback) has a great deal on the newly announced Sony Alpha a7 III with 28-70mm lens kit for only $1,898.97. It is the lowest price we have ever seen. 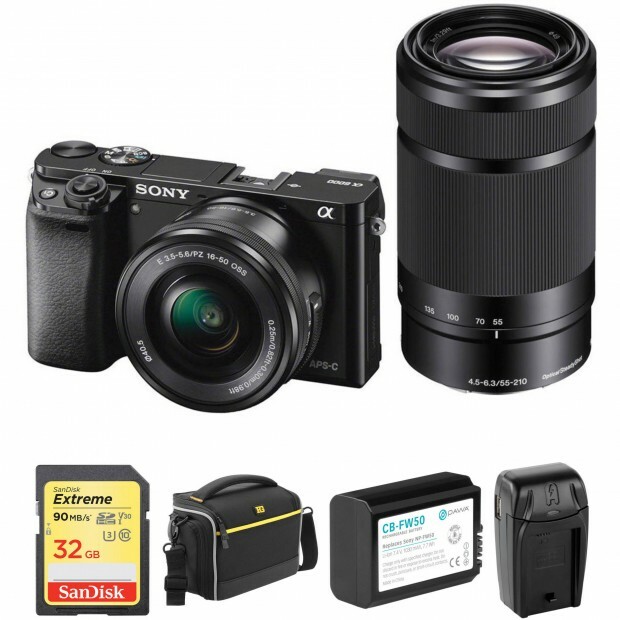 Hot Deal: (OPEN BOX) Sony A6000 with 16-50mm and 55-210mm Lenses for $499! Super Hot!!! BuyDig has a great deal on the Sony Alpha a6000 with 16-50mm and 55-210mm Lenses kit for only $499. It is an open box item with 1 Year Sony Warranty. Hot Deals: $1,000 Off on Sony Cyber Monday Deals! 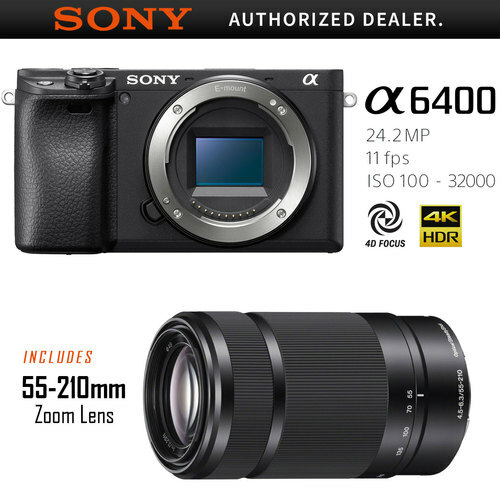 Amazon Best Mirrorless Seller: Sony A7 II with 28-70mm Kit! 2018 Black Friday is over. 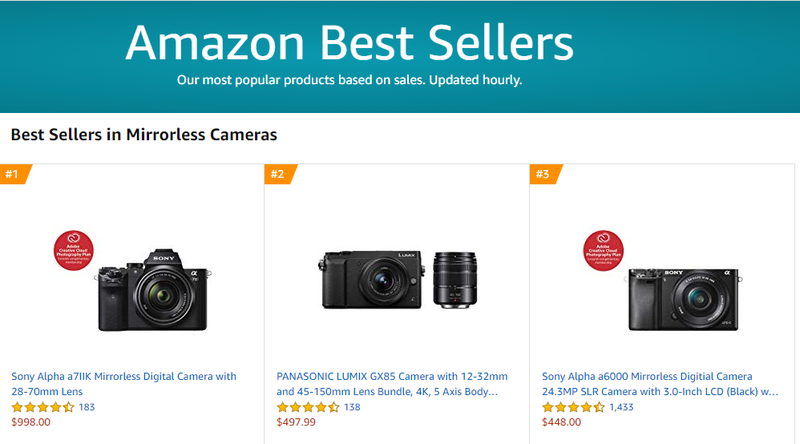 Amazon listed the best sellers in Mirrorless Cameras. 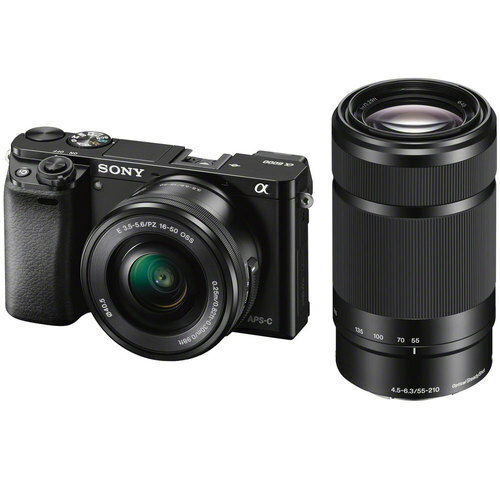 You can see the #1 is Sony A7 II kit lens, followed by Panasonic GX85 w/ two lens kit and Sony A6000 w/16-50mm Kit. Super Hot Deal!!! 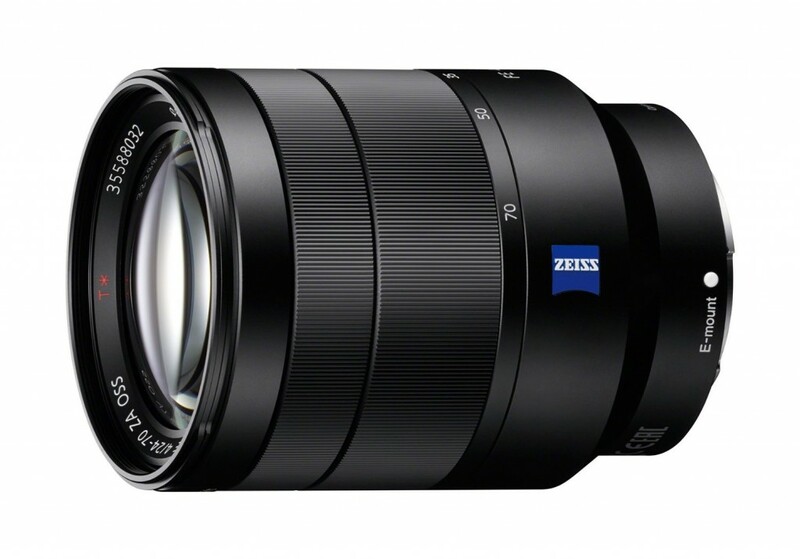 The price of the Sony 24-70mm F4 Vario-Tessar T* FE OSS lens has just dropped a lot! It is now for only $798 at (Amazon/ B&H/ Adorama). This is the lowest price we have ever seen!